The latest in the Reformatted series by Mastermind Creations. R-12 Cynicus. 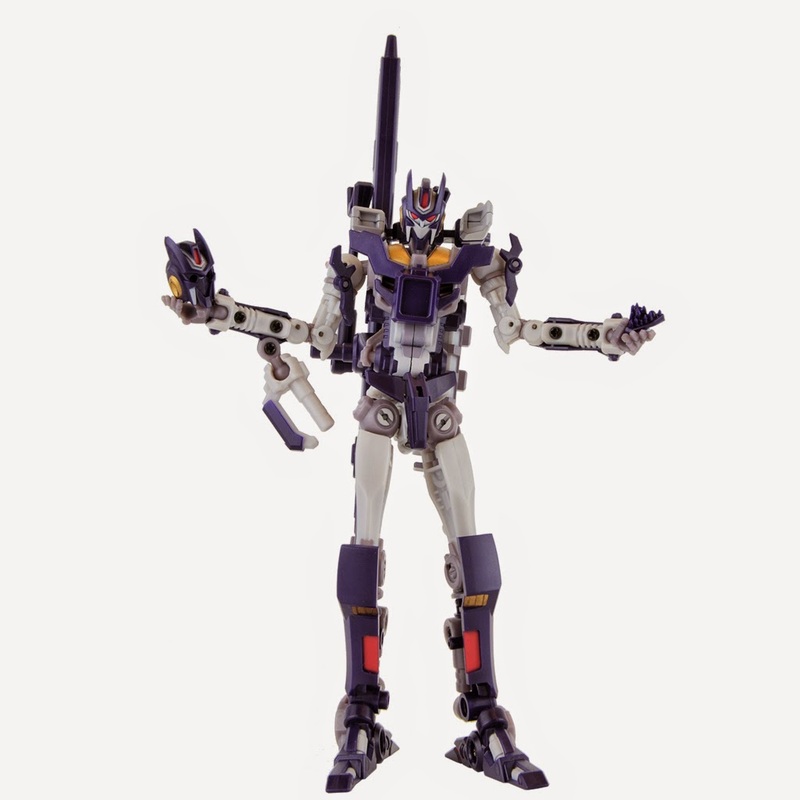 Cynicus is super articulated and comes with a spare faceless head as an accessory! 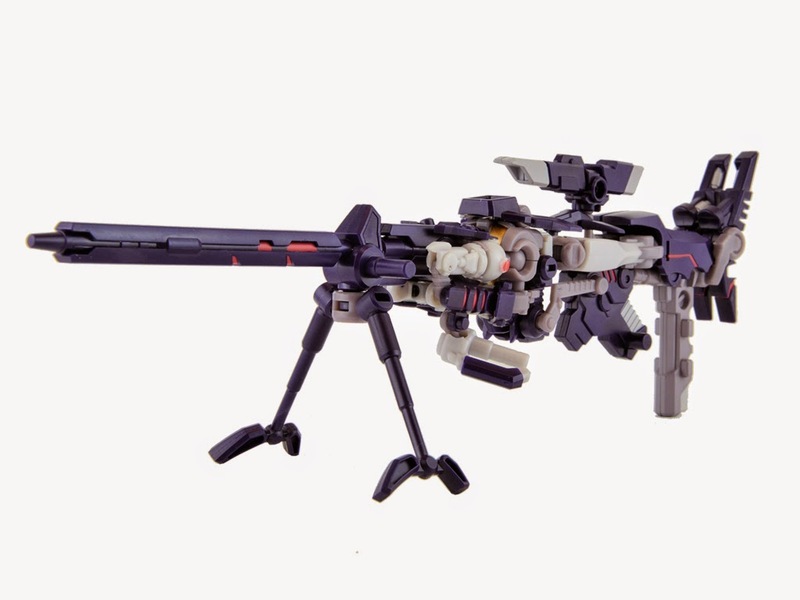 R12 measures approx 8 inches tall and converts from a robot to weapon ad back. Cynicus also comes with a bio tech card and comic book designed by mastermind creations.